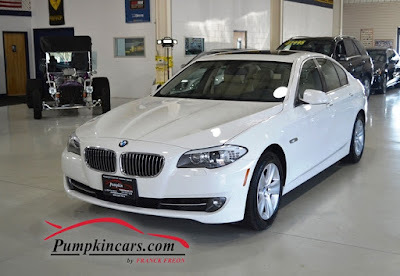 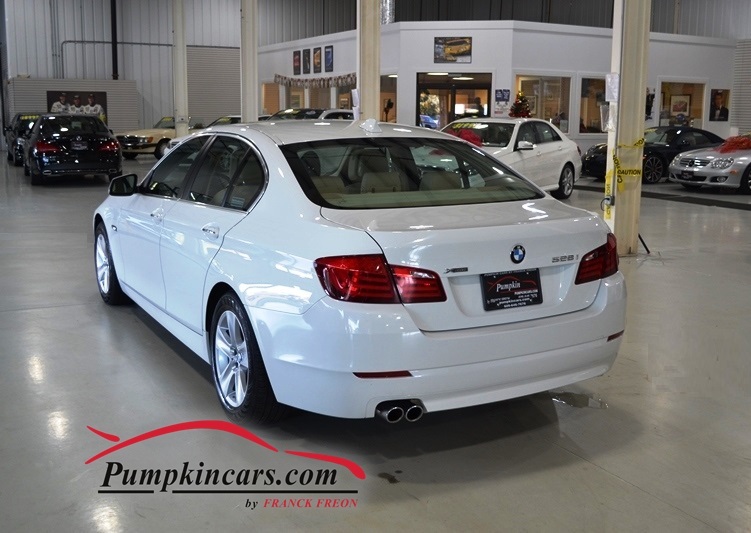 Pumpkin Fine Cars and Exotics: IN DEMAND ALL WHEEL DRIVE - WHITE ON TAN 5-SERIES !!!! IN DEMAND ALL WHEEL DRIVE - WHITE ON TAN 5-SERIES !!! !